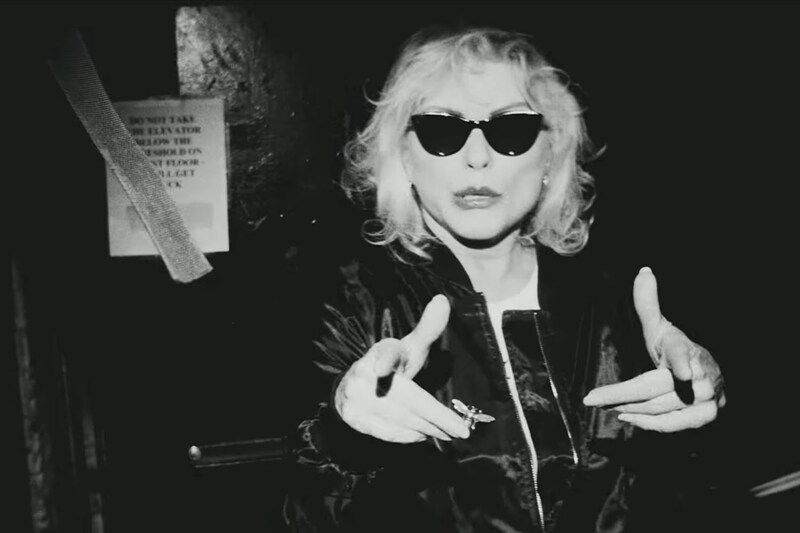 It’s been some 40 years since Blondie emerged out of New York’s punk rock scene, all spiky riffs and bonafide vocal performance, and they’ve still got something to say. For their 11th album, Pollinator the band’s classic late ’70s sound gets a star-studded makeover and shines with a modern glow. If you want to head straight for the hits, the Hynes and Harry co-written track “Long Time” is a good place to start. It’s a groove-burrowing bop à la “Heart of Glass” that has Harry singing about “racing down the Bowery” between frenetic drums and bouncy synth. The album’s lead single, “Fun” reverts to old-school Blondie. Written by Harry and guitarist Chris Stein with TV on the Radio’s Dave Sitek, the track almost takes you right back to where it all began. “The last two records before this were a little more electronic and computer-based, but this one is more organic and very much band-based, a little more old-school,” Stein says of Pollinator. 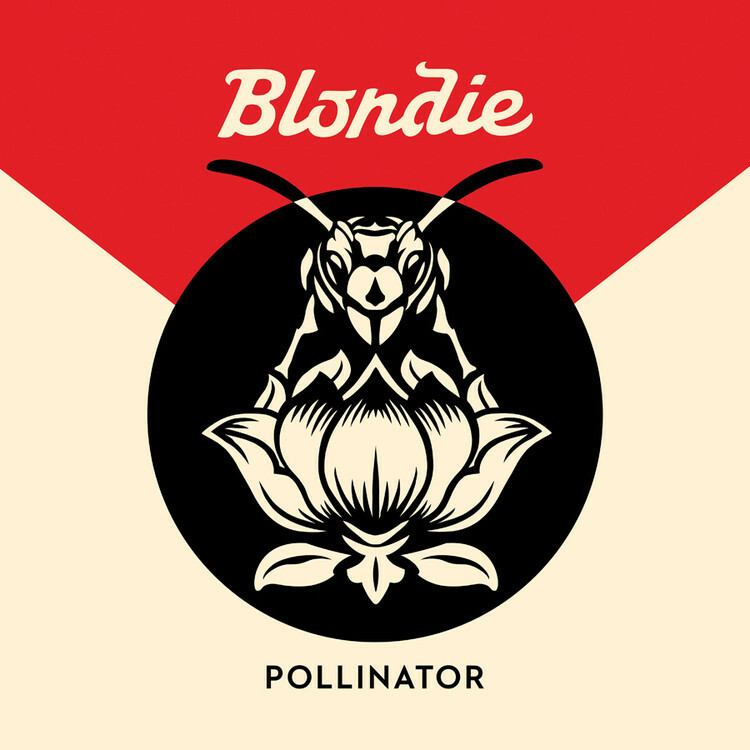 Blondie continues to expertly blend new wave, disco and punk influences to make modern pop. Proving, yet again, that they’re one of the most crucial American rock bands.